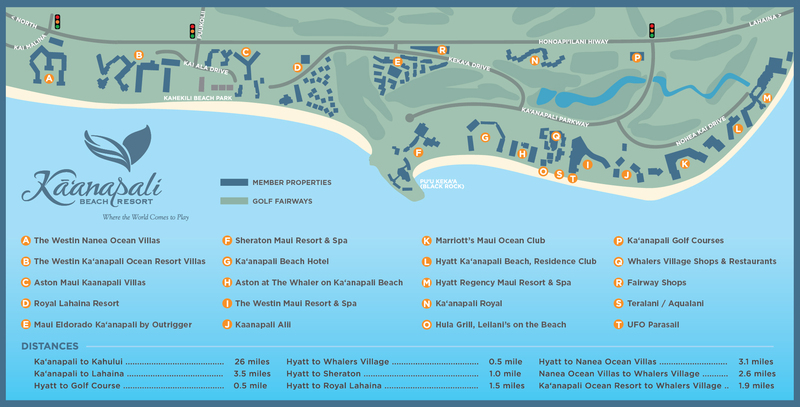 Captain Greg VanderLaan, president of Kā‘anapali-based UFO Parasail & Adventures Maui & Kona, has won a Lifetime Achievement Award from the Water Sports Industry Association (WSIA) for his contributions to the creation of the winch parasail industry. Capt. Greg received the award on Nov. 8 at the 8th annual Parasail Operators Symposium, hosted by the WSIA in Ruskin, Fla. Accepting the honor with him were his wife Kim; daughter UFO Captain Casey VanderLaan; and son Cooper VanderLaan, UFO Parasail COO. A graduate of the U.S. Merchant Marine Academy, Capt. Greg holds a B.S. degree in Nautical Engineering and U.S. Coast Guard 3rd Mate Unlimited and 1,600-ton Captain’s License. As owner and operator of UFO Parasail, Capt. Greg has invented much of the technology that makes UFO Parasail winch boats among the best and most popular in the world. The company has manufactured and sold more than 550 winch boats in 35 countries. 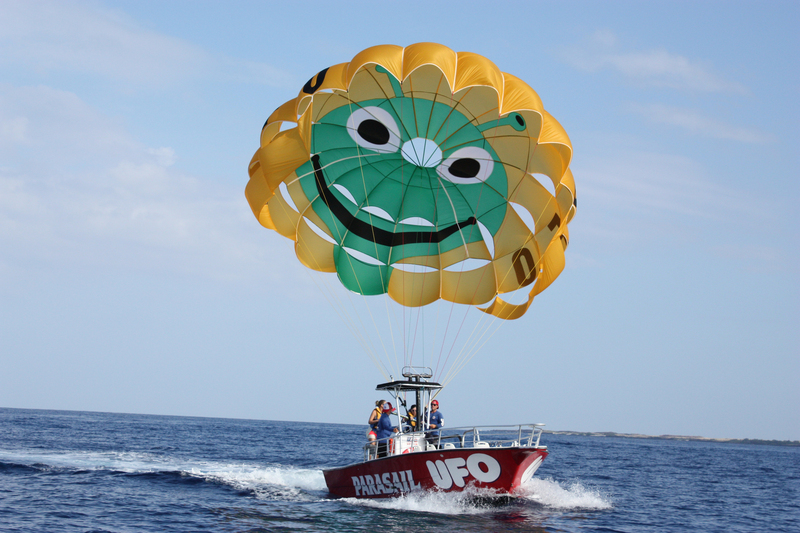 Today UFO Parasail/UFO Adventures operates six boats on Maui and two boats on Hawai‘i Island, as well as sister companies in Bay of Islands and Taupo, New Zealand.